Indiana University Press, 9780253015747, 266pp. 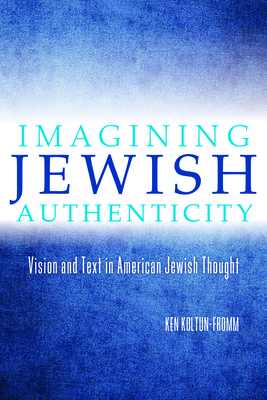 Ken Koltun-Fromm is Professor of Religion at Haverford College. He is author of several books including Material Culture and Jewish Thought in America (IUP, 2010).